On Saturday, October 13th, the Garden City Park Fire Department held a Dedication Ceremony for the new Tower Ladder 151, a 2018 Pierce 95' Midmount Tower Ladder. the New 151 replaces a 1995 Baker Aerialscope 95' Midmount Tower Ladder. 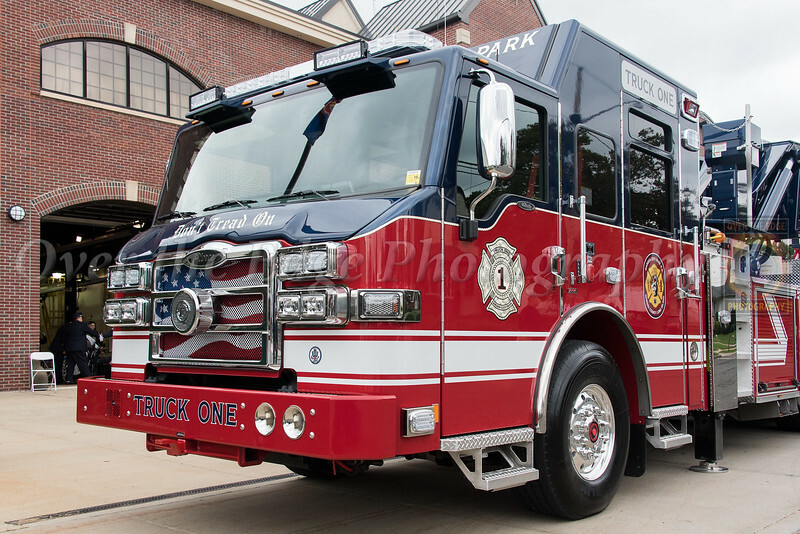 The New 151 is assigned to Merillon Hook & Ladder Company 1 based out of Garden City Park Headquarters.